Yesterday, Funny Or Die turned 10 years old. Founded by Will Ferrell, along with comedy writing and directing veterans Adam McKay and Chris Henchy, FOD has been on a wild ride since the 2007 release of “The Landlord,” a short that featured McKay’s daughter as a caustic landlord demanding rent from a fearful Ferrell. 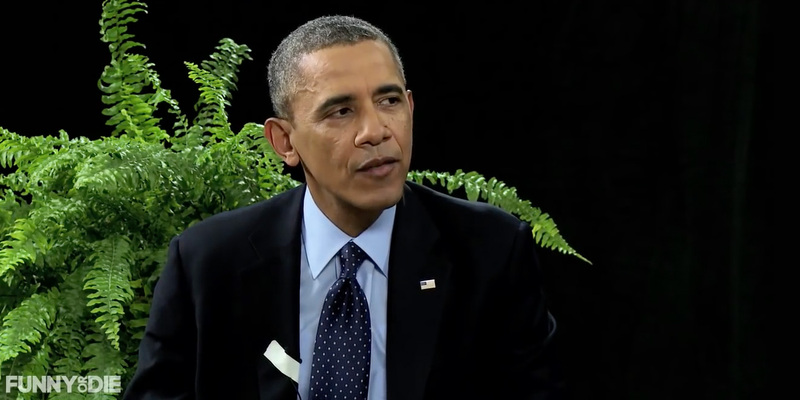 Branded content has been a big part of the FOD’s operation since nearly the very beginning, producing innovative and amusing advertising for brands big and small, as well as creative viral smashes like President Obama’s appearance on “Between Two Ferns” to promote Healthcare.gov. Adweek asked Chris Bruss, president of digital at Funny Or Die and co-founder of FOD’s commercial production company Gifted Youth, to pick noteworthy branded videos from each of FOD’s 10 years in business—and tell us how they came together. Check out his picks below. This was the very first brand deal—or really, ad revenue deal—we ever did at FOD. August of 2007. Sony sponsored a sketch on Funny Or Die to promote their upcoming Superbad release. We would go on to make a ton of these “stunt” junket videos over the next decade. In fact, we just released our first ever 360 branded content video, which we shot for Disney at the Beauty & the Beast junket. In case you don’t recognize him, the smug British “journalist” in this Superbad video is the insanely talented filmmaker Edgar Wright, who would, of course, go on to direct Michael Cera in 2010’s Scott Pilgrim vs. the World. This video was the brainchild of Superbad producer Judd Apatow, who would become a Funny Or Die principal partner later in 2007. Funny Or Die launched a seven-college comedy tour in early February 2008 in support of the theatrical release of Will Ferrell’s New Line Cinema comedy Semi-Pro. This video is just one of about two dozen videos shot on the road with Will and comedians Zach Galifianakis, Demetri Martin and Nick Swardson. 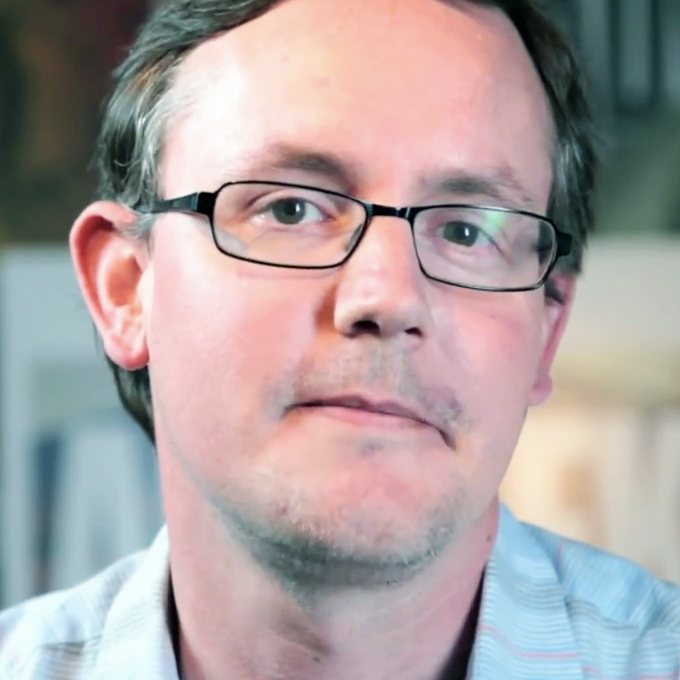 Funny Or Die’s Adam McKay acted as emcee for the shows, and Funny Or Die’s up-and-coming director Jake Szymanski shot the backstage and from-the-road video content. Funny Or Die has produced many live events since then, including the well-known “Oddball Comedy Festival,” but this Semi-Pro tour was the first. A year before her Snickers ad on the Super Bowl, this video showcased Betty White at her best—who knew she could be so irreverent!—and likely contributed to introducing her to a new generation of fans who would later champion and campaign for her to host SNL. Drew Antzis, who directed Funny Or Die’s “The Landlord,” shot and edited the sketch, with Anne Fletcher, director of The Proposal, directing. In 2010, video game publishers really started to put massive marketing campaigns together for their biggest titles—at and above the level of what film studios were doing for their summer blockbusters. This video was Microsoft wanting to do something that would really makes some noise. They were very enthusiastic about the concept, and were great partners. We shot LL Cool J and Zachary Levi on the same day, at the same location, in Los Angeles. The USC marching band—yes, that’s the real band—and other driveway/doorbell stuff was shot at a different house in L.A. on a different day. And then we shot both Snoop Dogg and Wayne Newton up in Vegas, but at two different locations. That’s actually Wayne’s real living room.